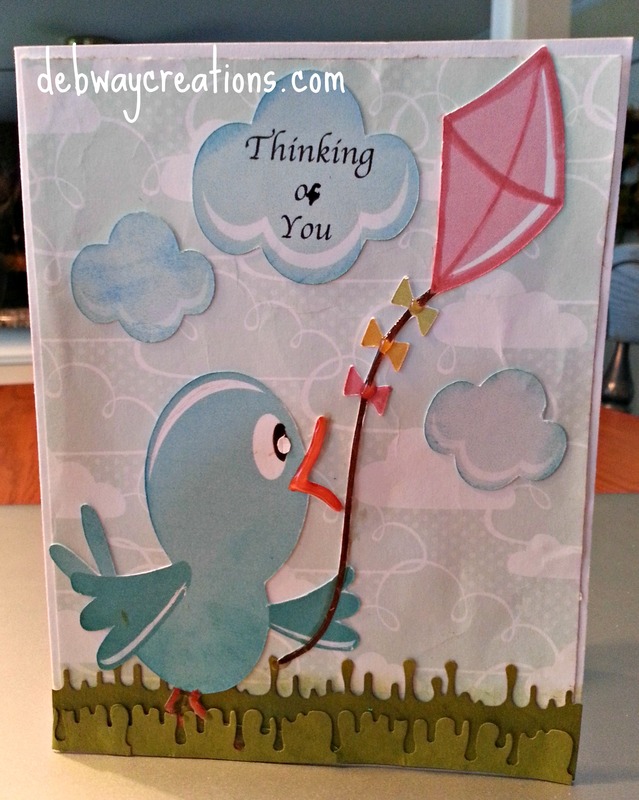 Today I made a missing you card for OWH. The image is a print and cut from the Silhouette on line store. 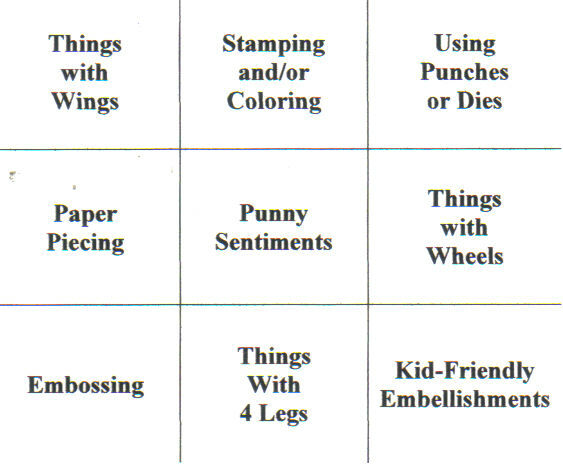 The sentiment is a stamp I purchased at Michael’s. 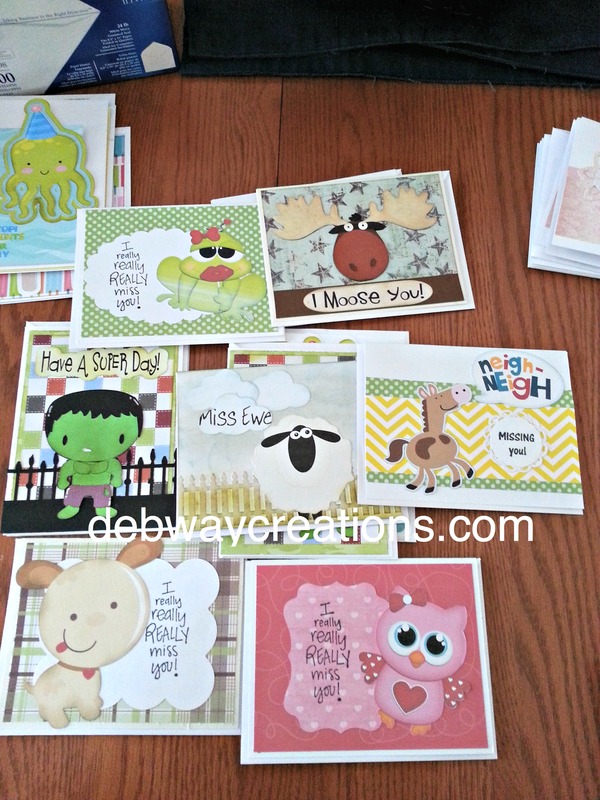 l have several different missing you cards that I made and plan to include in my box of cards to OWH. 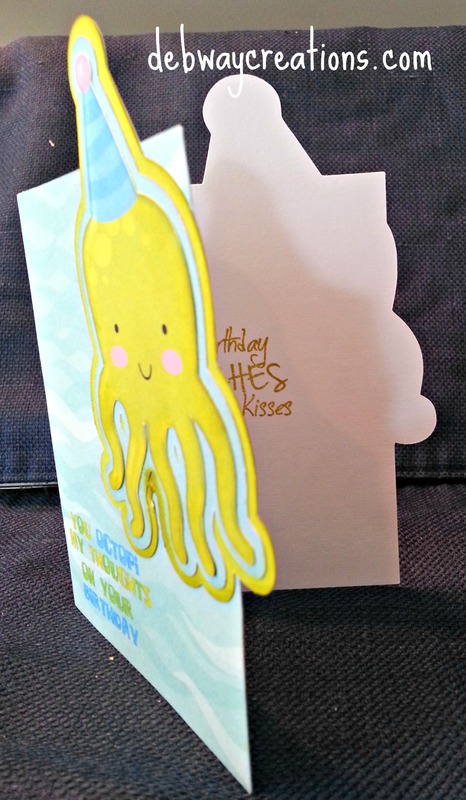 This card is a combination of Cameo and Cricut cuts. I used my Cameo for the print and cut and my Cricut Expression and Elegant Edges for the mat. 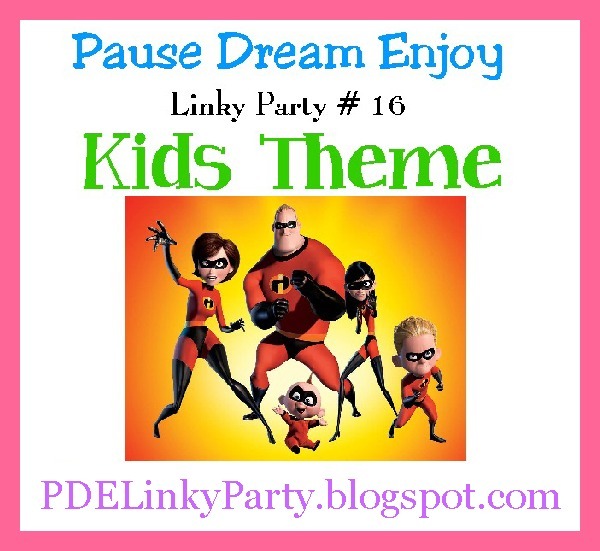 I am also entering this card in Pause Dream Enjoy’s Linky party. 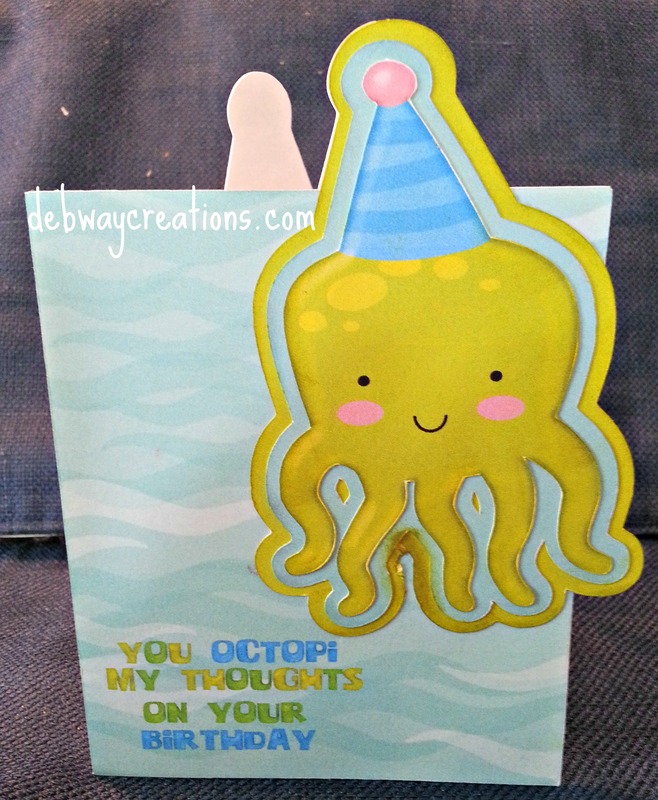 Today I made a shaped birthday card using LD Birthday Fishes file. I brought the image of the Octopus to the Cameo mat. Then I made 2 offsets to get the layers for the image to sit on. I duplicated the image and moved to the side. Then I created a box for the image to be welded to. Once that was done, I mirrored the image to the left and welded the two shapes to form the card. 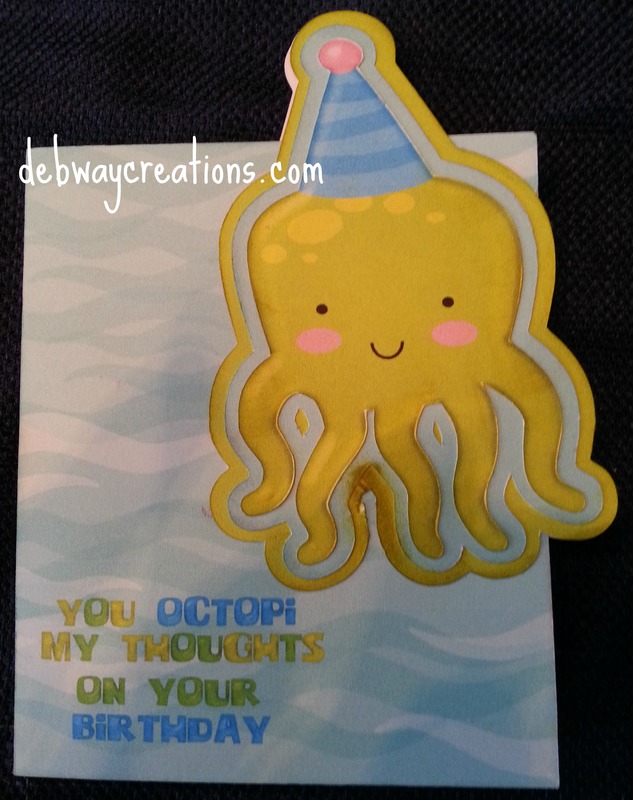 I used the cut and print feature to create the water with the sentiment. I separated the duplicated image ( saved from above) and cut each layer out. I then cut all the layers out and assembled the card. 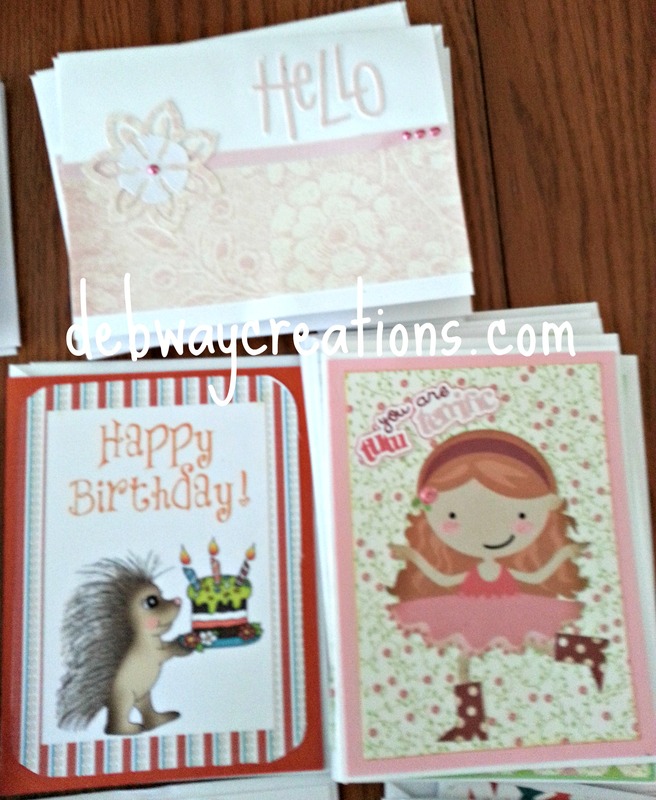 I was able to match the colors for the layers by using the eyedropper and color bucket in the silhouette. Today is Operation Write Home’s Memorial Day BlogHop. You can follow along here. http://wp.me/p2kUr6-4o6 We were asked to make a card for the hop using the colors red, white and blue. I used this cute little girl and part of a card base from the silhouette on-line store. I used my Cameo to color and then print and cut the design. As this was a paper piecing image, I had to assemble and add color to each piece. 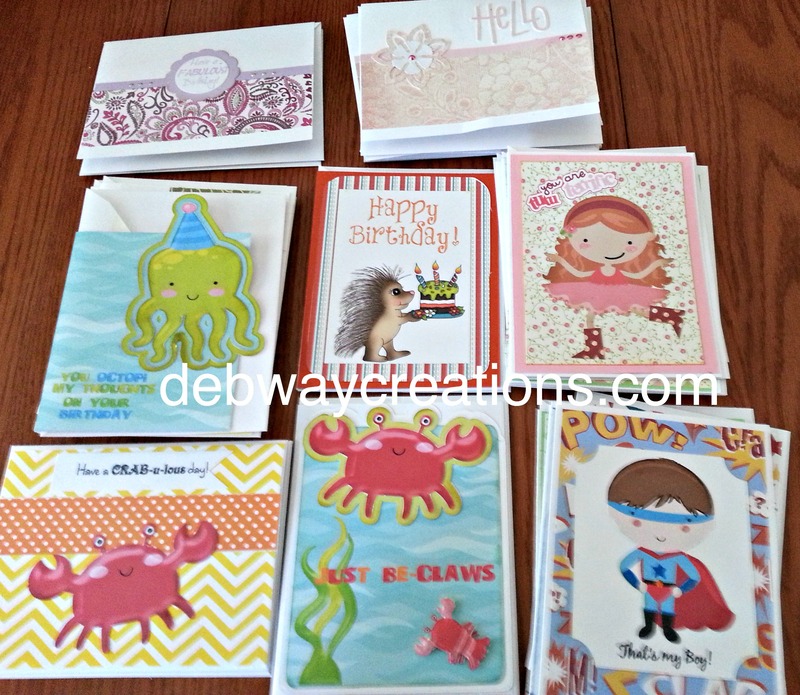 It was easier than cutting each piece out of card stock as some of the pieces are very small. 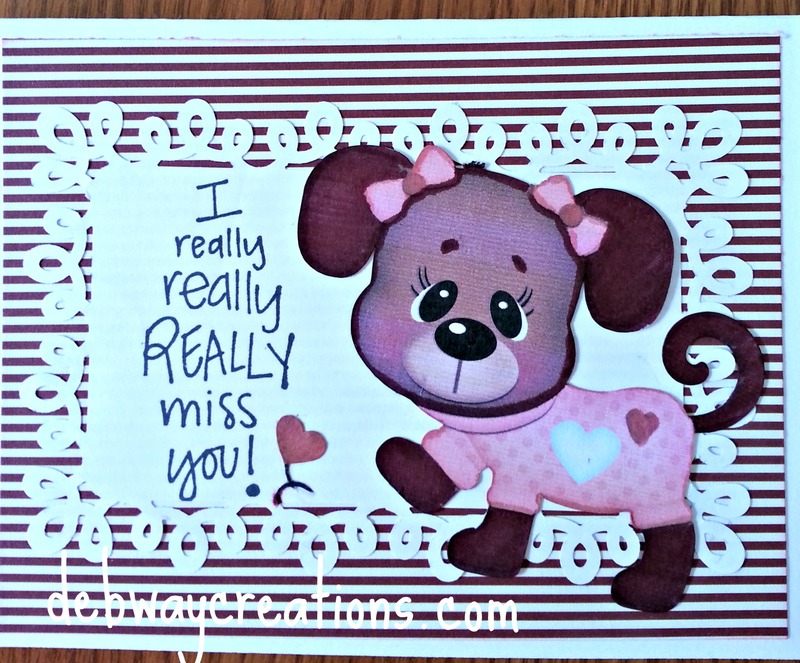 I used a CardzTv stamp for the missing you sentiment. I hope you all enjoy the hop! I hope you all had a great Easter. The weather here was perfect and my grandchildren had a blast looking for their eggs. Spending time with family and making memories is what it is all about. 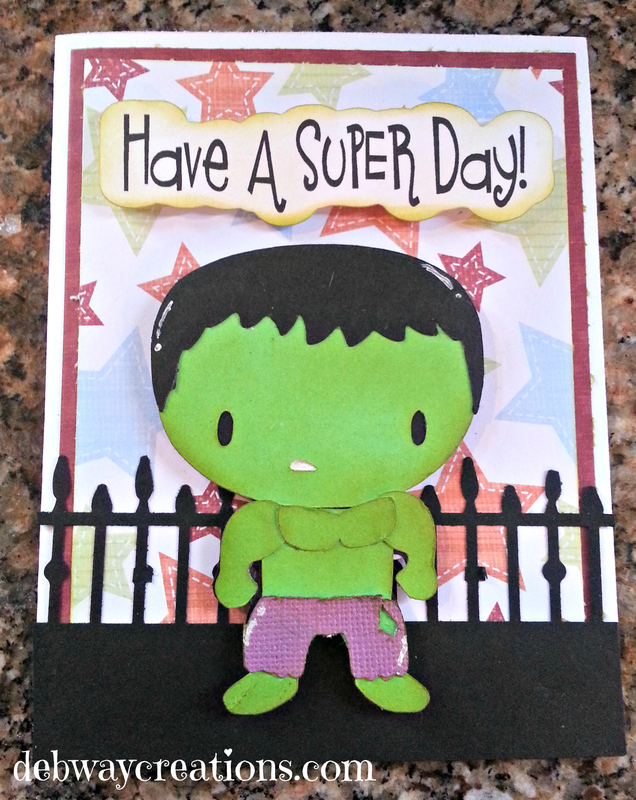 I made this card with SVG Cutting files Hulk image. I love their images. They come together easily. 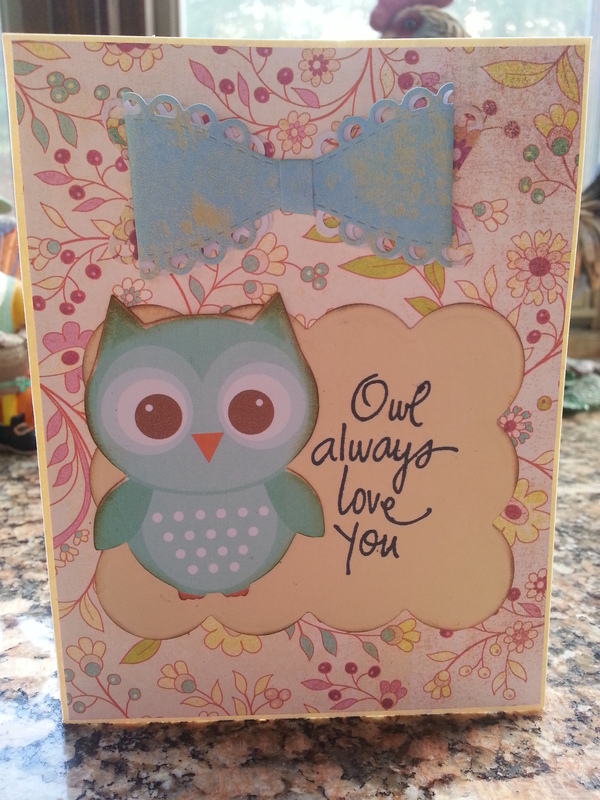 I used my Silhouette Cameo to cut out the image and the print and cut feature to print and cut the sentiment. 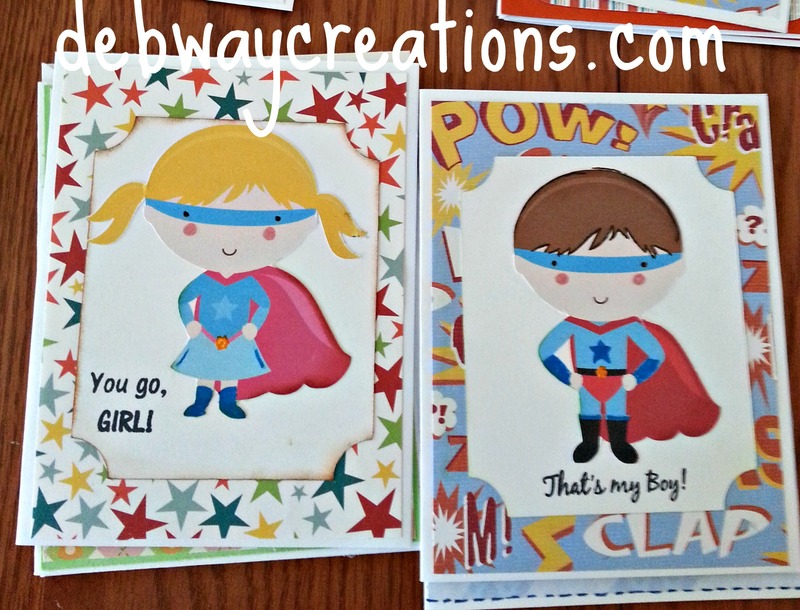 I think this will be perfect for a little boy and will add several of these to my box of cards for Operation Write Home. 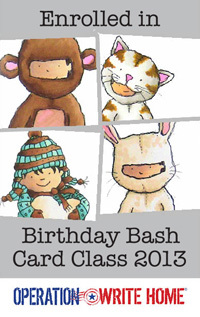 It is an A2 size card and the image was cut at approximately 3 inches. I used Tim Holtz distress inks on the edges. The gate is a Martha Stewart punch. Operation Write Home’s Midweek Throwdown is a Color Challenge. 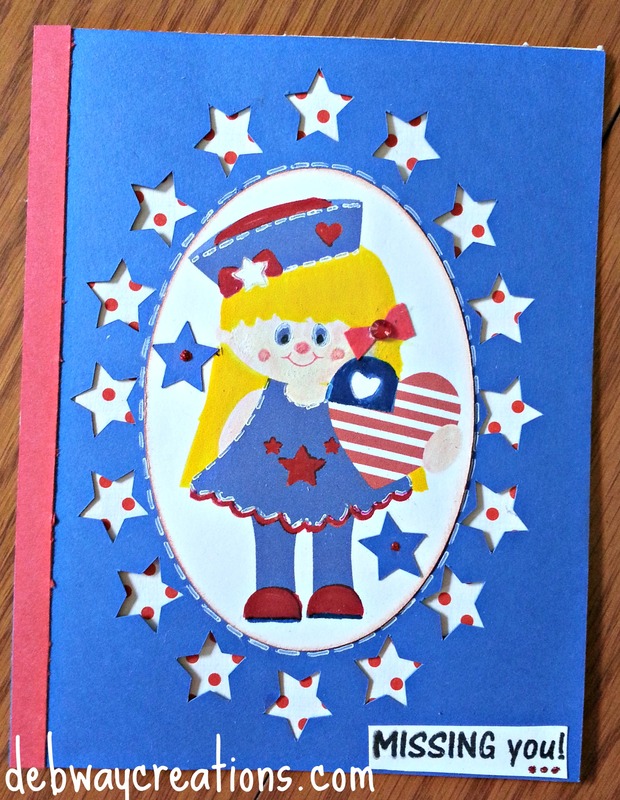 They requested we use pastel colors to create a card for our troops to use to write home. 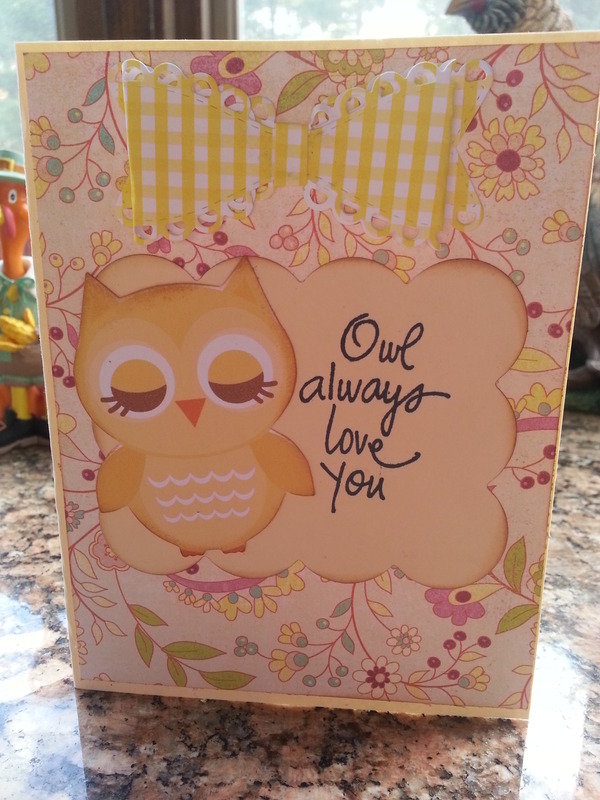 I used my Cameo and the print and cut feature to cut out these cute owls from Miss Kate Cuttables. The bow is a die from My Creative Time. shown below. 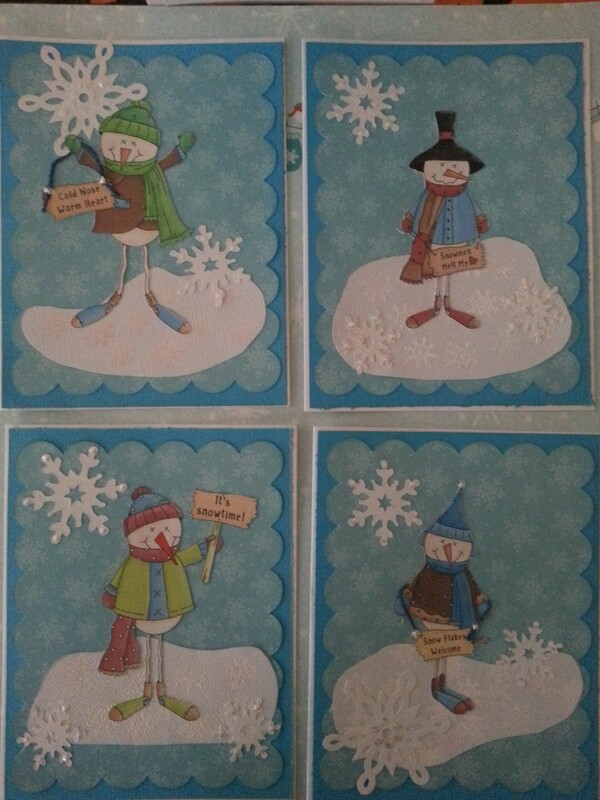 I choose to go down the center row for my card. This was a lot of fun to make. 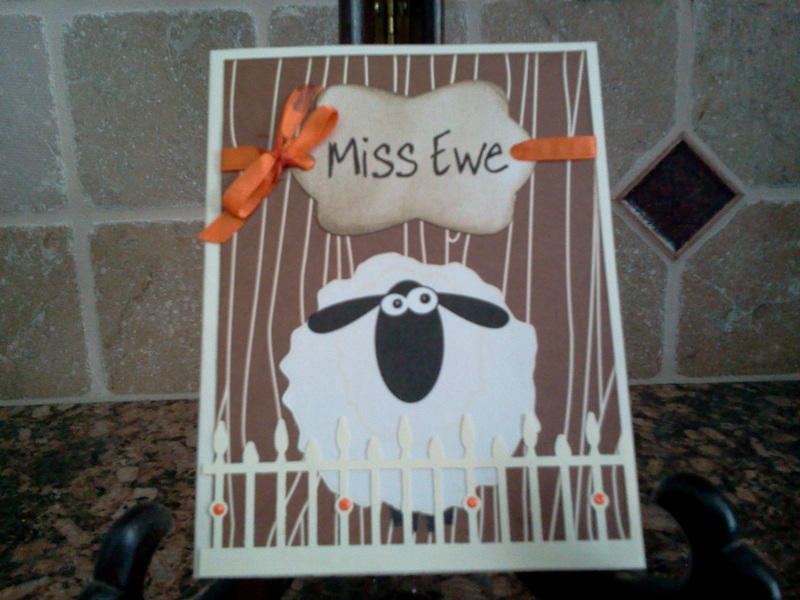 The sheep is from the silhouette store. The fence is a Martha Stewart punch. It originally had little bats on the posts but I clipped them off so it wouldn’t be just for Halloween. Thank you Scrapping with Purpose for a great challenge.